Why Does Your House Look Messy? Clearing your counter space is almost always #1 when it comes to organization, but doesn't mean you need to get rid of everything. Certain items belong in plain site, particularly if you use them regularly. Do you make coffee and toast every morning? If so, your coffee pot and toaster probably deserve a dedicated spot on your counter. Don't remove the things you utilize daily. Instead, make dedicated spots where they can live without making you feel like you're incorporating clutter into your life. 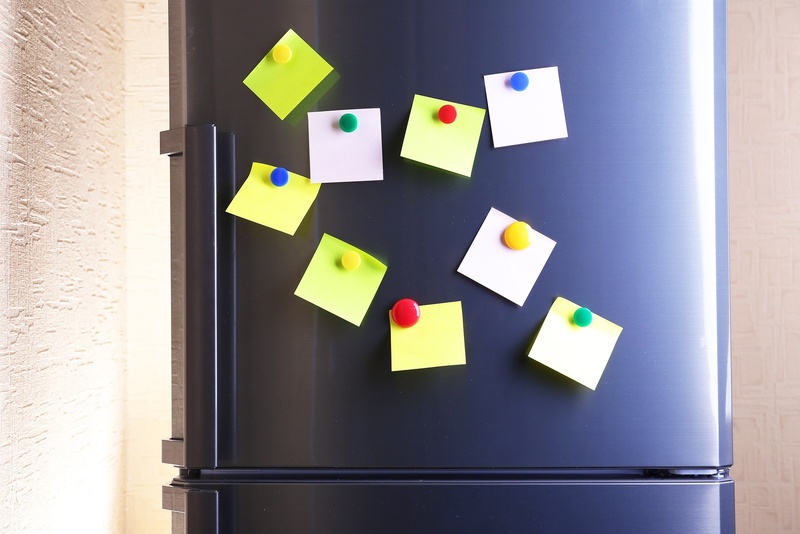 Sticky notes, wedding invitations, kids' art pieces, and random lists tend to find their way to the front of the fridge so you'll see them easily and not forget about the tasks they're asking you to undertake. In the meantime, they're creating complete chaos on the face of your fridge, which has no boundaries. It doesn't matter how immaculate the rest of your kitchen is, if you've got clutter coming from the front of your fridge, organization is a moot point. Clear your fridge doors of the chaos by dedicating a specific spot where memos, thoughts, lists, and whatnots can live without impeding on your living space. When you run out of room on your dedicated board, it's time to purge some of the items. Your entryway should welcome you home and invite comfort and relaxation. If it's disorganized and cluttered, you're setting yourself up for a bigger mess. Instead of entryway chaos, seek organization methods that allow you to place items where they belong, giving way to a functional foyer with a place for all the belongings you drop at the door. You don't have to be meticulous to get the job done. A simple basket or two where you toss shoes will get them out of the way and make for a cleaner entry way. 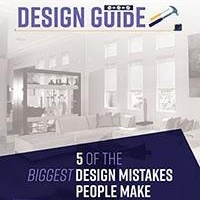 One of the best-kept secrets to great interior design involves using vertical spaces to the best of their abilities. 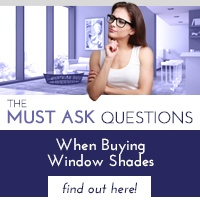 If you're going for a clean, clutter-free feel, make sure you do your windows justice by incorporating shades that are easy to use and aesthetically pleasing. When your windows are covered properly, everything comes together perfectly. Don't let your windows be the cause of your clutter-induced claustrophobia. Take the reins of your vertical space, and set the tone for your home by adding window shades that compliment your aesthetic style. 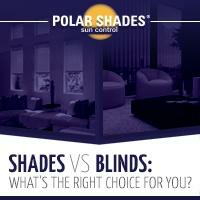 Get started with a free in-home consultation by contacting Polar Shades at 702-260-6110 today! 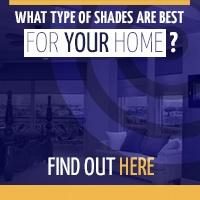 They have hundreds of options and can help solve any of your window shade needs.